Is Croatia on a road to ban totalitarian symbols? 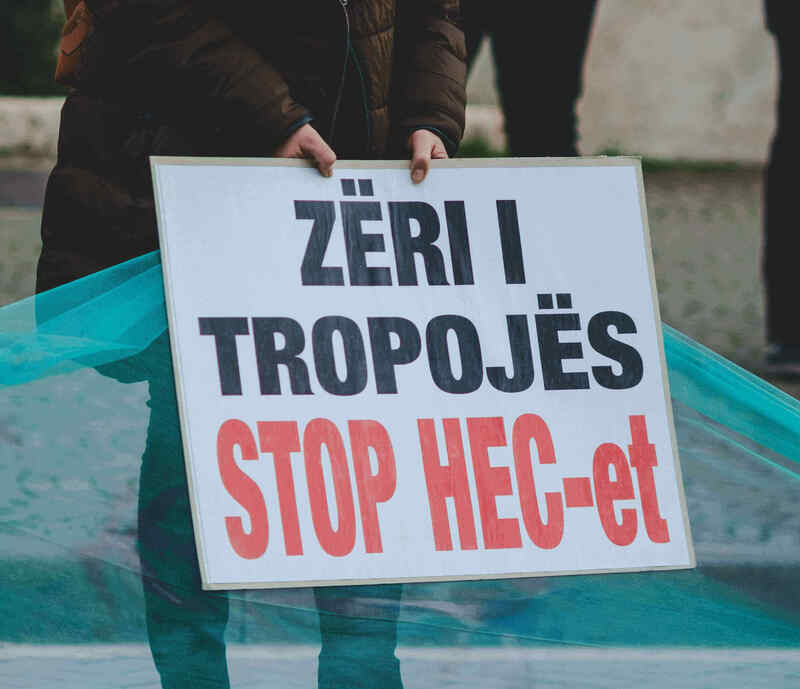 Home Blog (en) Is Croatia on a road to ban totalitarian symbols? 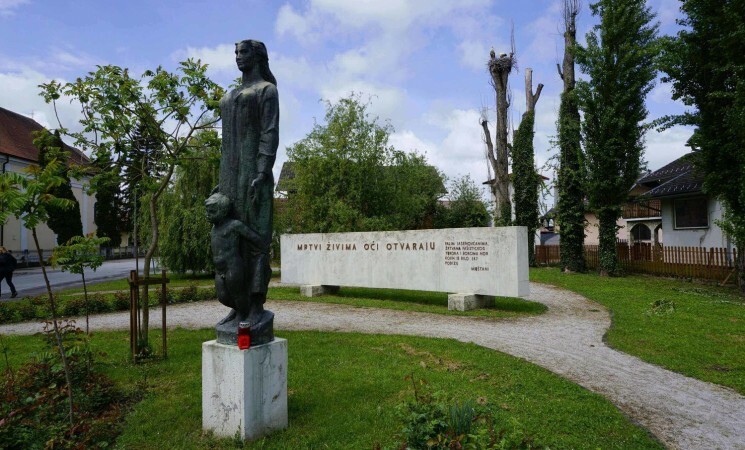 A controversial memorial plaque, that was placed last year near the site of the former Ustaša concentration camp in Jasenovac, was moved to another location. The plaque commemorates the former HOS (Croatian Defense Forces) veterans died in the 1990s, and it contains the Ustaša salute (“Za dom spremni” – Ready for the Homeland). 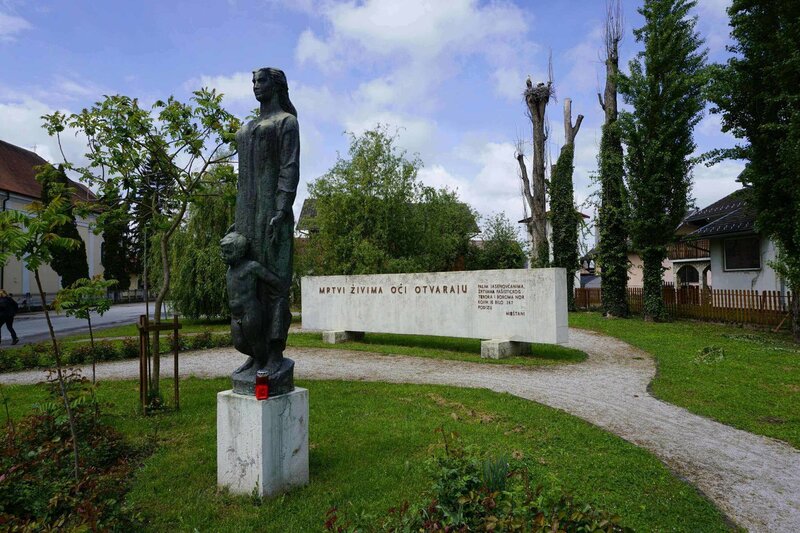 Installed on an external wall of a kindergarten, the plaque was located just right across the monument for the victims of the WWII concentration camp - among them numerous children. For several months, Croatian government was tossing this issue like a hot potato from one hand to the other trying to cool it off. Yet, with the decision to move the plaque elsewhere, the message that came through is that Ustaša insignias are not welcome in Jasenovac. All presidents of modern Croatia and many high-ranking officials visited annual commemoration for the victims of the Jasenovac concentration camp. Especially in the EU pre-accession period, attending commemoration became a consolidated practice, but also a way to convey Croatia’s European values - grounded in rejection of anti-Semitism, xenophobia, and racism. This year, in reaction to the controversial memorial plaque, Jewish and Serbian community boycotted the “official” commemorative ceremony. Instead, they held their own separate commemorations, simultaneously while civil activists protested both in Zagreb and Jasenovac against the government’s inaction. 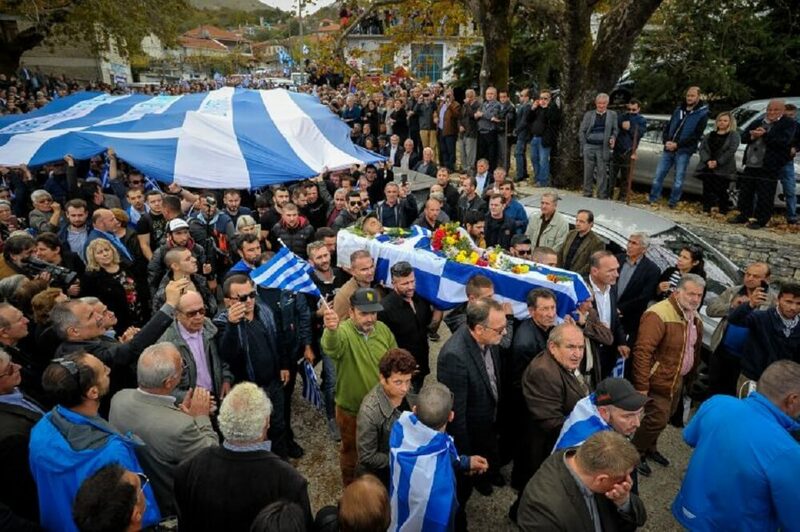 It becomes very clear that what followed, or more precisely what did not follow, all began with the hesitance of political leadership in strongly condemning public use of the Ustaša slogan. Yet, Jasenovac memorial plaque is not an isolated case. The Ustaša insignia and apparel can be seen in many concerts, football matches or even in commemorative events. Lack of strong political condemnation created a climate of tacit complicity, followed by lukewarm political statements of Croatian political establishment. 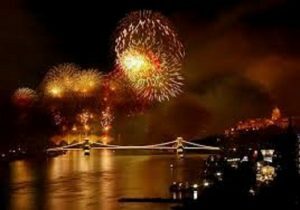 Adding wood to fire, Croatia’s president Kolinda Grabar Kitanovic in one week went from claiming that “Za dom spremni” is an old Croat salutation, to saying that it’s unacceptable. An easy interpretation of both of these initiatives that tackle symbols of the past, is that the WWII continues to divide the country. A more careful examination of Croatia’s dealing with the past, must weight in a wealth of memory games played by its political establishment over the last three decades. The current war for memory is a war for a dominant reading of the past - the tip of a very large iceberg, that has been standing in the way of Croatian “national reconciliation”. Franjo Tudjman, Croatia’s first president, juggled between the Red and the Black past of the WWII Croatia mobilising popular support for the independence from Yugoslavia. Today, Tudjman’s HDZ (Croatian Democratic Union Party) and its political leadership are seeking to heritagise his legacy, and emulate his methods in using the present to pacify the tensions from the past. So far, that unifying force that prevented further excursions into the past was a societal consensus on the Homeland war (1991-1995). 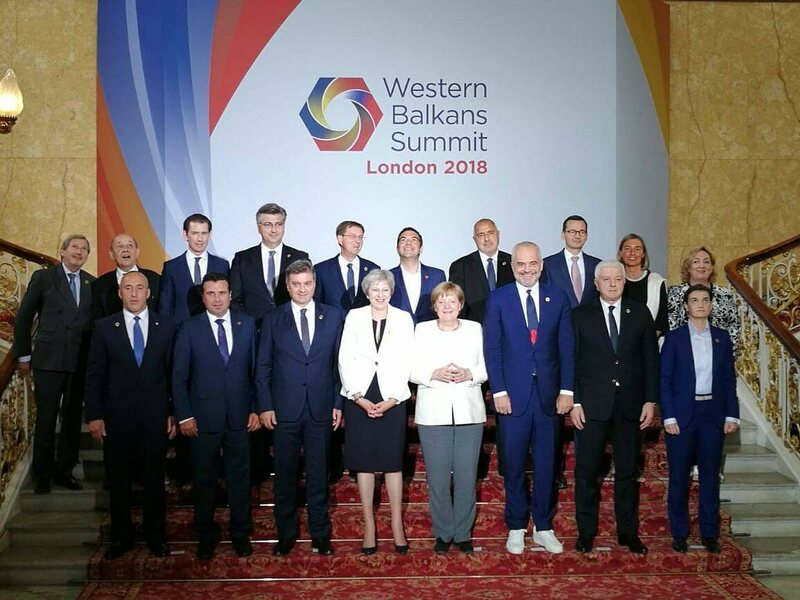 Next to that, the EU future of the country - backed by all major political parties - was meant to bring Croatia closer to the West, and farther from the Balkans. Yet, after EU accession the country struggles in finding its own place in the family of European peoples, but also in leaving the past behind. As it stands now, spirits are agitated on both sides of ideologically divided Croatia. Those who opposed removing the plaque now call for a ban of the Red star, formerly symbol of partisans and Yugoslavia. Others, who advocated the removal of the controversial slogan, are realising that this could turn into a Pyrrhic victory. The government, on the other hand, passed the hot potato to the newly established Commission for dealing with the past. No big surprises nor results are to be expected from the Commission. Despite its proclaimed objective to reach a consensus on the past in order to pacify tensions deriving from it, the Commission will presumably adopt the strategy of damage control and compromise making. As such, the main purpose of the Commission will most likely be to deviate potential political earthquakes from political to historical level. The year zero of Croatian modern history, will remain the beginning of the Homeland war. Ana Milosevic is a PhD researcher at the University of Leuven, Belgium. Her upcoming PhD Dissertation examines with the impact of Europeanisation on national politics of memory in Croatia and Serbia. 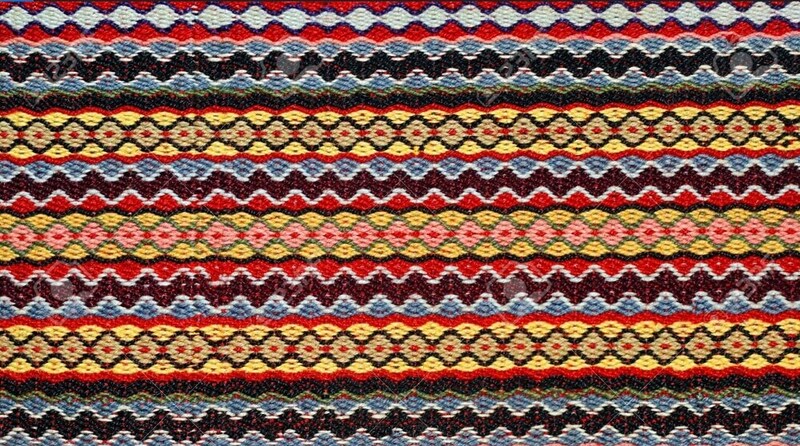 Her research interests cover collective memories, identities and European integration of the post-conflict societies with a special focus on coming to terms with the past.